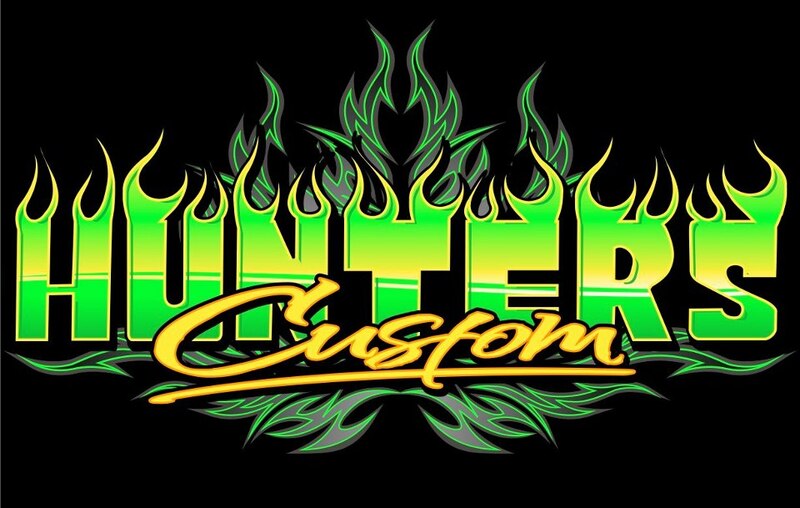 Hunters Custom Automotive will host its 38th Annual Auto Expo March 8th & 9th 2014 at the Tennessee State Fairgrounds. Nashville’s premiere custom car show will feature $10 Million worth of the hottest custom cars, street rods, classic cars and custom trucks on display. Be a part of Hunters Auto Expo the regions only combination auto show, consumer show and jobber open house in the region. Where consumers and jobbers as well can see and touch your products in person. Then be able to immediately purchase them at Hunters Custom Automotive. It draws a loyal following of Hunters customers and newcomers as well for a weekend of fun for consumers eager to check out the latest parts and accessories from top manufacturers like yours. It always draws a crowd from a large geographical area. There is family entertainment that draws consumers that your company is trying to reach. This Hunters Auto Expo is covered by local and national media. Do not miss being a part of this event.